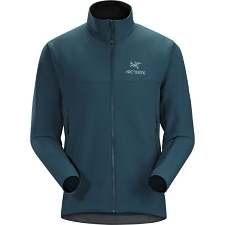 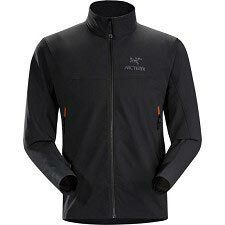 The Torque Jacket is a versatile, light−weight softshell jacket, in a highly breathable Matrix DWS™ stretch fabric, designed with alpine climbing in mind. 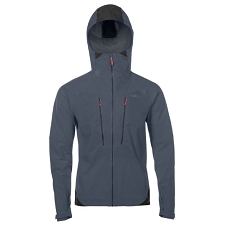 The Torque Jacket is a highly technical climbing jacket, packed with features including Ripstop™ reinforced panels at the elbows and hood, a helmet−compatible hood and concealed front cordlocks for a more slim−line, minimal appearance. 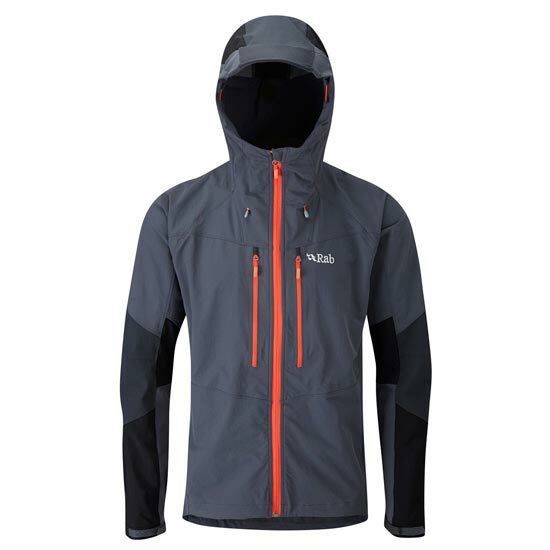 Similar to the Torque Pants, the Torque Pants are perfect for summer alpine routes, but also make an ideal protective softshell for walking and backpacking in the mountains. 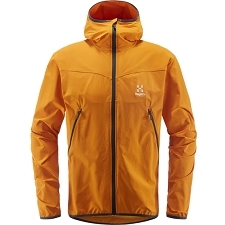 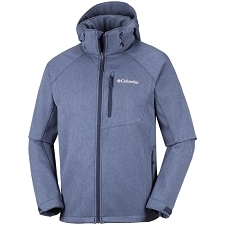 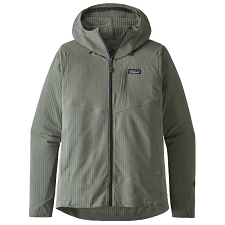 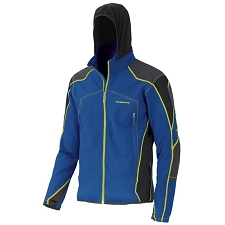 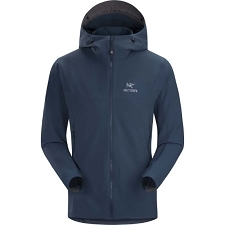 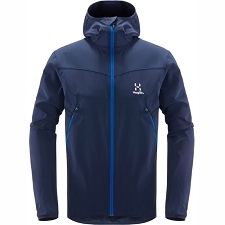 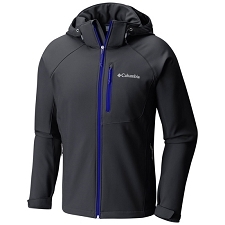 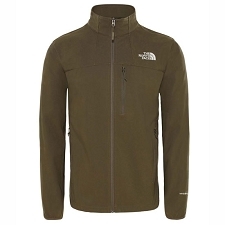 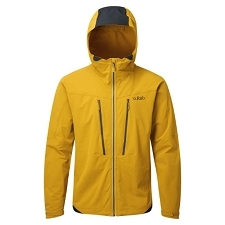 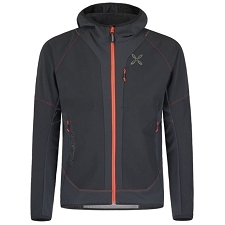 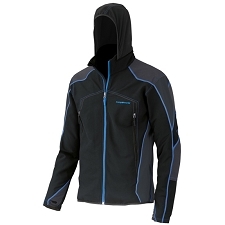 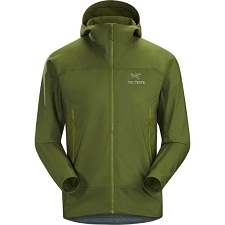 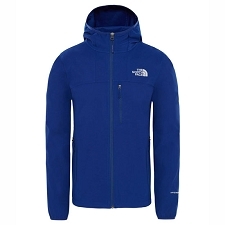 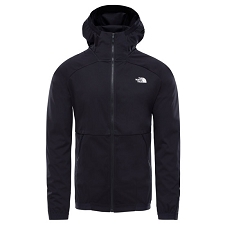 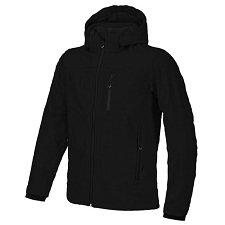 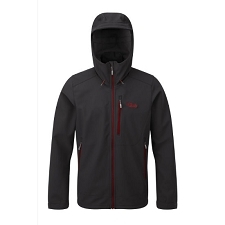 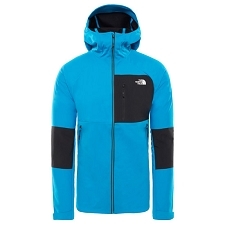 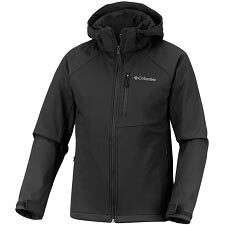 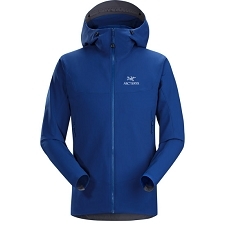 This jacket is designed with a relaxed fit to accommodate lightweight layers underneath.